8kg plastic woven bag or following your demand. 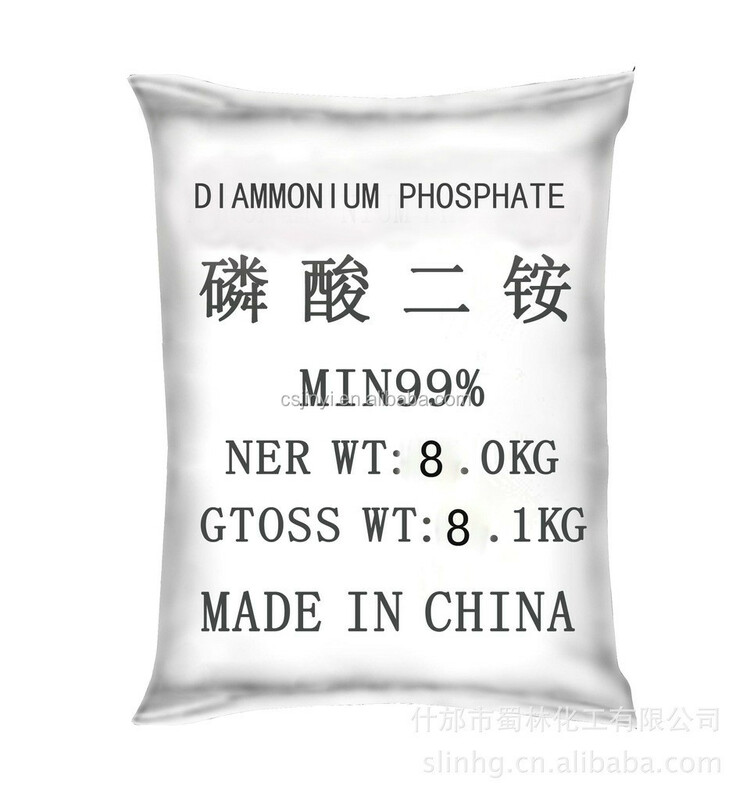 Diammonium phosphate is an inorganic compound, colorless transparent monoclinic crystal or white powder, widely used in printing plate, medicine, fire, tubes, etc., is a widely applicable to vegetables, fruits, rice and wheat efficient fertilizers, Industrial feed additives, flame retardants and fire extinguishing agent ingredients. Uses:1. Prepare the buffer and medium. Corrosion Inhibitors. Textiles, paper, wood, vegetables, fiber fire retardant. Soldering tin, copper, zinc and other flux. Refined sugar. Chemical fertilizers. Bread improver. Food Additives. 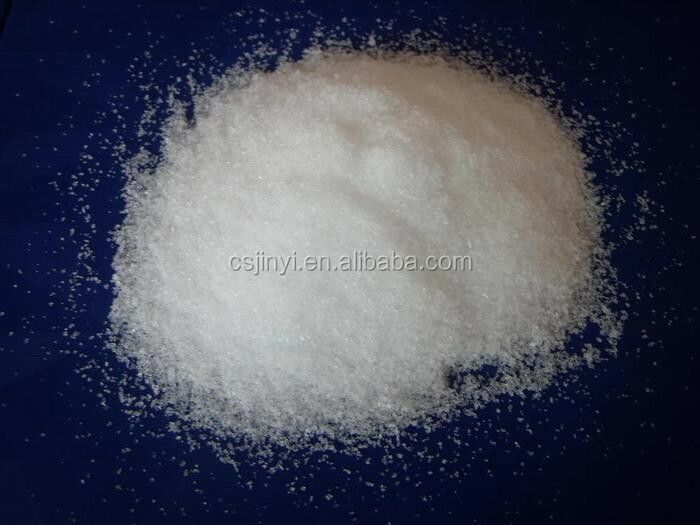 In addition, also used for fertilizer, feed additives, printing plate, pharmaceutical, electronic tube manufacturing and ceramics and enamel industry and other fields. Analysis reagents for magnesium, zinc, nickel, uranium precipitation. 4. 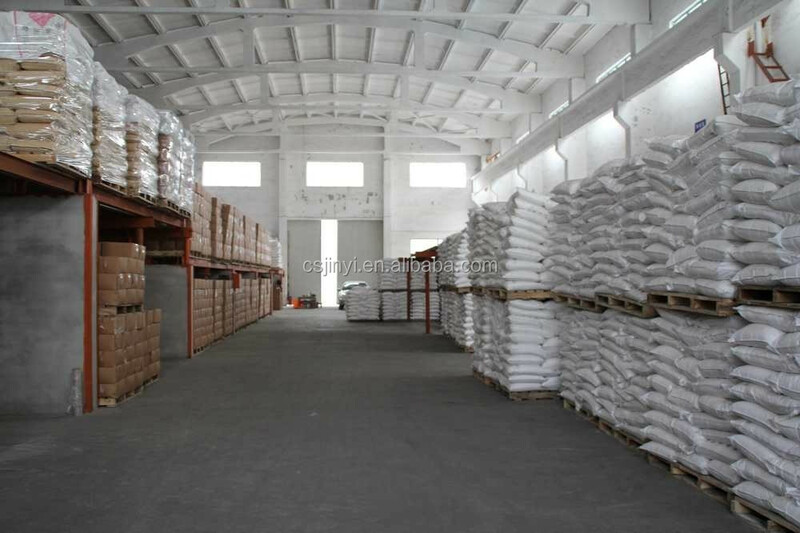 Food industry for food leavening agent, dough conditioner, yeast food and brewing with fermentation aids. Can be used as a buffer. 5. 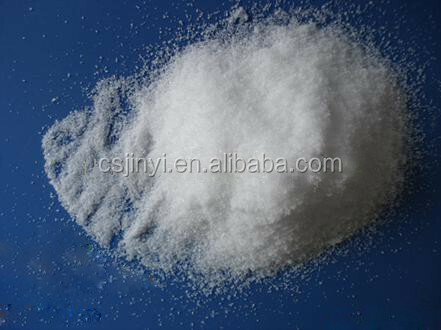 For the analysis of reagents, such as PH buffer, magnesium, zinc, nickel and other precipitants, electrochemical analysis of the supporting electrolyte, also used as soaking agents, corrosion inhibitors, preparation of medium reagents. White crystals or powder. Odorless. With a cool taste. Placed in the air can lose 8% of ammonia. 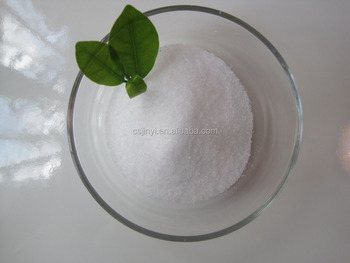 Soluble in water, hot water solubility of 1g / 1.7ml, cold water solubility of 1g / 0.5ml, insoluble in ethanol and acetone. 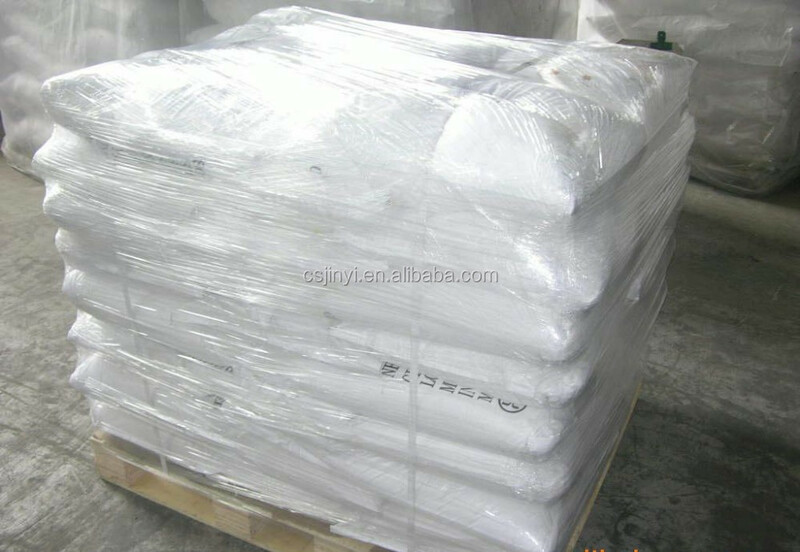 8kg, plastic woven bag, or following your demand. How can I get sample for testing? Kindly send us your address, we will send the sample to you. What payment methods are supported by you?